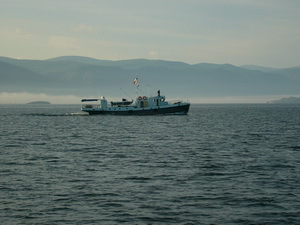 Russian travel company "Baikalcomplex" is an incoming tour operator located in the city of Irkutsk near the world-renowned Lake Baikal. Founded in 1991, it has gained great experience in successful travel arrangements for individuals and groups of tourists from different countries of the world. 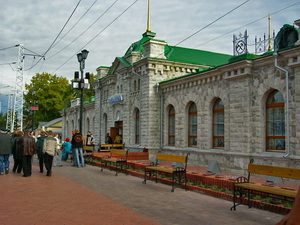 "Baikalcomplex" is one of the most experienced Russian Trans-Siberian Railway & BAM tour operator. 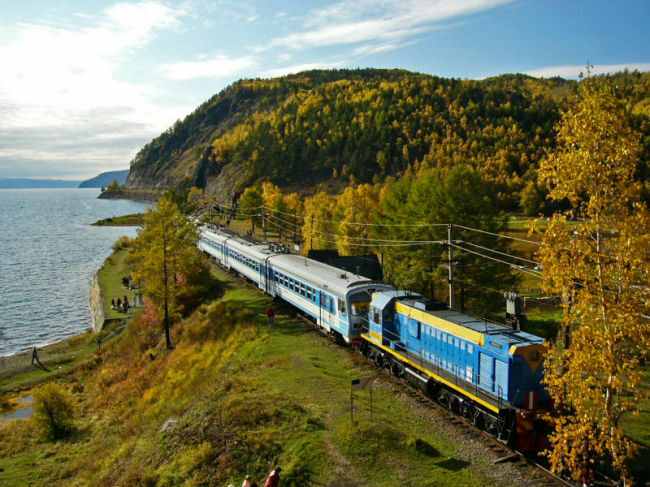 Our agency is the only Russian travel company that organizes homestay accommodation in every major city along the longest railroad in the world. 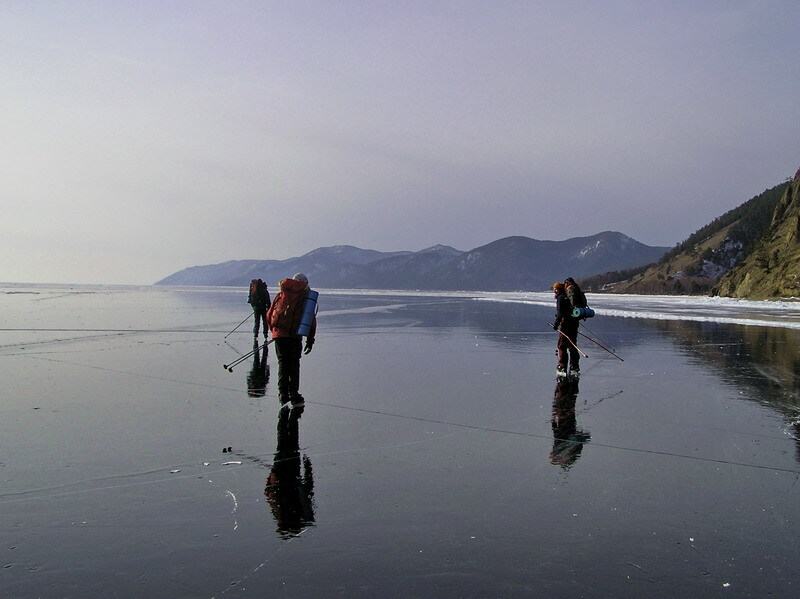 We offer visa support, transfer, accommodation, excursions, tickets and guided tours in Irkutsk, at lake Baikal, Olkhon, Listvyanka, in Moscow, St.Petersburg, Omsk, Tomsk, Ekaterinburg, Perm, Krasnoyarsk, Novosibirsk, Vladivostok, Khabarovsk, Chita, Severobaikalsk, Yakutsk, Ulan Ude etc. 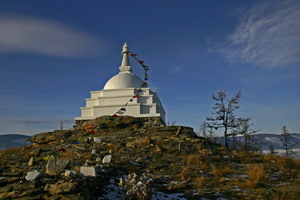 Our company is also the leading adventure and ecotravel outfitter in Irkutsk and at Lake Baikal. 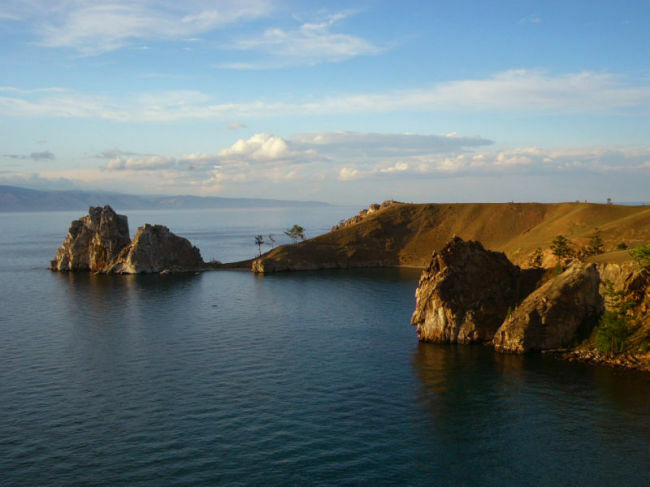 We arrange adventure itineraries at lake BAIKAL, in the ALTAI Mountains, Republic of BURYATIA, Russian FAR EAST, cities and towns along the TRANS-SIBERIAN & BAIKAL-AMUR (BAM) RAILWAYs, Kamchatka, Ulaan Baatar, Mongolia and in China. We can design trips based on a tourist's budget, schedule, travel style and interests. From student groups on a limited budget to First Class and Deluxe special-interest programs, we emphasize personalized approach in all of our tours. You can also read about our services in "Wall Street Journal" (August 30, 1996, USA), "Good Weekend" (July 19, 1997, Sydney), " Financial Times of Weekend" (June 27, 1998, London), "BIKE" (November, 2000, Germany, page 14-21), "Spiegel" (October 03, 05, 10, 2002, Germany) etc. 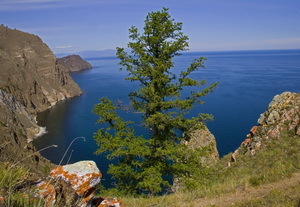 Contact "BAIKALCOMPLEX" to create a tailored tour based at your budget, schedule, travel style and interests !! !